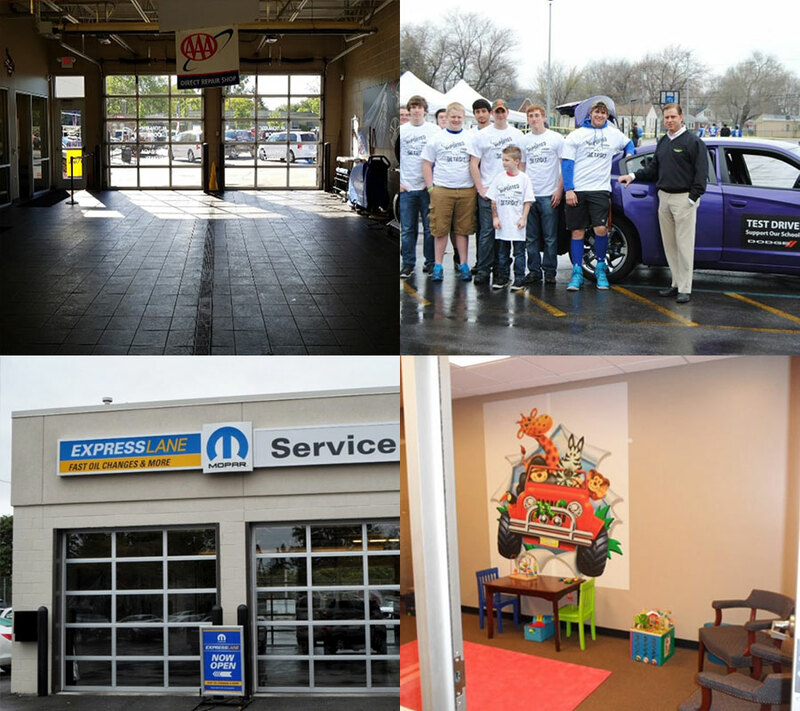 Auto Service, Oil Change & Car Maintenance near Detroit " "
The service center at Ray Laethem CDJR will keep your vehicle in like-new condition for many years to come. We employ highly-skilled technicians who know the Chrysler, Dodge, Jeep and Ram line-ups inside and out. When you drop your vehicle off for service, you can be sure that it is in good hands. If your check engine light comes on, there will be a trouble code stored in at least one of the computers in your vehicle. A technician can scan your vehicle’s onboard computer to receive the trouble code and make an informed decision when diagnosing the malfunction. Your vehicle features dozens of electrical components that send power to the electrical system. These components can vary extensively depending on your particular make and model. Your vehicle’s electrical system consists of the Alternator System, battery, and starter. If you have a newer vehicle, sophisticated computer systems can play a part in the function of brakes, sensors, steering, and more. This makes it complicated to find what is causing electrical problems. To troubleshoot any issues with your vehicle’s electrical system, we perform a Battery Inspection & Testing Service to check your car’s data and find the source of the problem. Your car requires several different types of fluids to run properly. It is important to keep fluids, like Engine Oil , Transmission Fluid, and Brake Fluid, free of debris. Fluids filled with contaminants can lead to costly repairs down the road, so it is important to take the simple step of replacing these fluids at the proper intervals for your make and model. To ensure a safe driving experience, your tires need to be properly maintained. It is important to monitor tire pressure and ensure there are no leaks. Make sure to repair your tires by patching or plugging holes. It is also necessary to monitor tread depth so that your car is able to grip slick roads. To keep your tires in peak condition, make sure tires are correctly aligned and balanced. Depending on your vehicle 2-Wheel or 4-Wheel Alignment may be needed Regularly rotating and balancing your tires also leads to better gas mileage in addition to a safer drive. If your car’s steering and suspension systems aren’t functioning correctly, you could be in for a bumpy ride. These systems are responsible for anchoring you wheels firmly to the ground. If you notice the noise when driving on bumpy roads, hard turns, bouncing, or uneven tire wear, it could be a sign of steering, suspension or 4×4 Differential System problems. A vehicle inspection is the first step in diagnosing these issues. Your brakes are one of the most critical safety systems in your vehicle. You may have noticed that it is taking longer to stop your vehicle or you hear a grinding sound when braking. These could be signs that it’s time to schedule a Brake Pad Replacement or Brake Fluid Exchange Service. Other warning signs include a brake pedal that is slow to respond or spongy, a red brak dashboard light, or an amber brake dashboard light. If your car’s air conditioning is experiencing a breakdown, refrigerant leaks and can cause many problems. Not only is it bad for the environment, but it can also harm other components of your vehicle like the compressor and evaporator. Other causes of a malfunctioning AC system are worn O-rings, seals, and hoses. A quick inspection can identify any leaks, and our technicians can fix the issue before it causes other problems. Regular engine tune-ups ensure optimal power and efficiency. Fuel Filters, Engine Air Filters, and Cabin Air Filters should be all clean, and spark plugs should be in good condition. You may need an engine tune-up if you notice compromised power, decreased fuel economy, or the engine stalling when stopped. 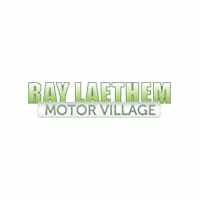 Ray Laethem Chrysler Dodge Jeep Ram Mopar Service Department is conveniently Located within driving distance from Detroit and Grosse Point. Our service center is equipped with certified technicians and a Genuine OEM Parts Boutique that has a variety of parts on hand. Our department is also open five days a week! 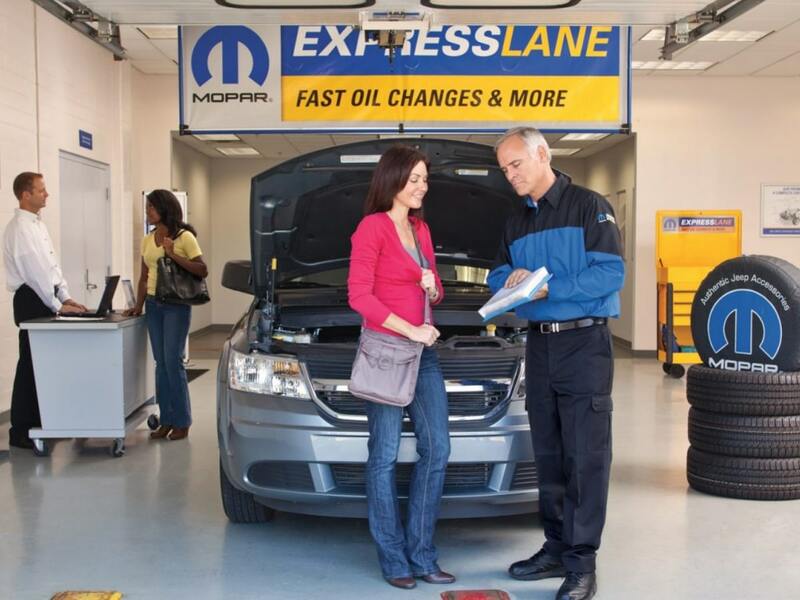 We also offer lifetime protection on your powertrain when you commit to service with our Mopar Service Department. If you choose to wait while we service your vehicle, our service area has a kid area and also equipped with complimentary snacks and a television for your convenience. If you need to drop your car off before you head to work, we will provide you with one of our service vehicles that are also equipped with quality Mopar parts. Ray Laethem Chrysler Dodge Jeep Ram is the award-winning and preferred service center for drivers in Detroit, Grosse Point and the surrounding areas. Browse our monthly Service Specials and save on your next visit.